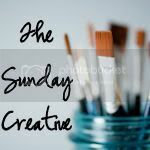 I'm linking to this week's Sunday Creative, guest hosted by Justine Gordon. Hope everyone is having a great week. I'm flying back to Vegas tomorrow, chat with you soon! Thank you for sharing your color friend! these are soooo beautiful, the colours are magnificent, what a fantastic set of shots. Did you link up? I didn't see you on the linky. Love those colors. Beautiful shot..
One of my absolute favorites, and so beautifully captured! Those are so beautiful! I am just WONDERING where you might have been to take those pretty pics. Those are all just gorgeous! Now I'm already anxious to see some fresh Hydrangeas, guess I'll have to be patient. I love hydrangeas and have no clue why I have not planted any in our yard. They are perfection in my eyes. Beautiful photos of my favourite flower Becca. Hope you one day get to live among them! 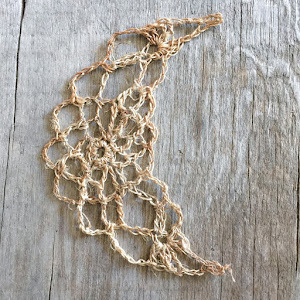 Gorgeous photos - and thanks for the texture! Be still my heart Becca, Those are Gorgeous!!!! Thanks for entering my giveaway and best of luck! So Beautiful! My Grandmother's house in Portland had blue hydrangeas growing all along one side of the house.